Russia: Hole In Space Station Was Likely Sabotage - Joe.My.God. 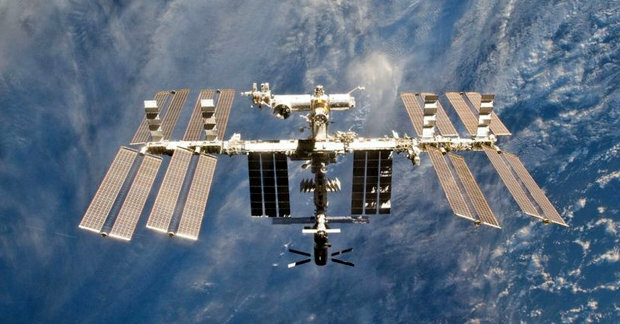 The hole discovered in Russia’s International Space Station last week was likely deliberately drilled to destroy the mission, space agency officials said Tuesday. Astronauts last week noticed a drop in pressure caused by a small hole and thought the gap was caused by a tiny meteorite, the country’s space agency chief told Phys.org. An astronaut ended up using his finger to temporarily plug it up. But the hole may have been a cosmically twisted plot to sabotage the satellite — possibly carried out by a psychologically disturbed astronaut who wanted to go home early, the science news outlet reported, citing experts and government officials.